Discover psychology at ARU in Cambridge. Sign up for our bespoke Taster Day for Year 12 and 13 students. 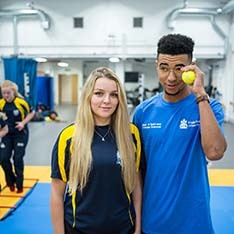 Discover sport at Anglia Ruskin University in Cambridge, with our bespoke Taster Day for Year 12 and 13 students. Get training tips from our sport and exercise consultancy experts with our Train Smart seminar series. This seminar focuses on recent innovations in sports science. 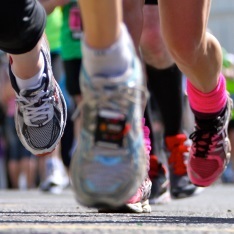 Get training tips from our sport and exercise consultancy experts; this Train Smart seminar looks at training for a half or full marathon.